Our guide on starting a laundry delivery service covers all the essential information to help you decide if this business is a good match for you. Learn about the day-to-day activities of a laundry delivery service owner, the typical target market, growth potential, startup costs, legal considerations, and more! A laundry delivery service provides busy people everywhere with a solution to an ongoing problem. 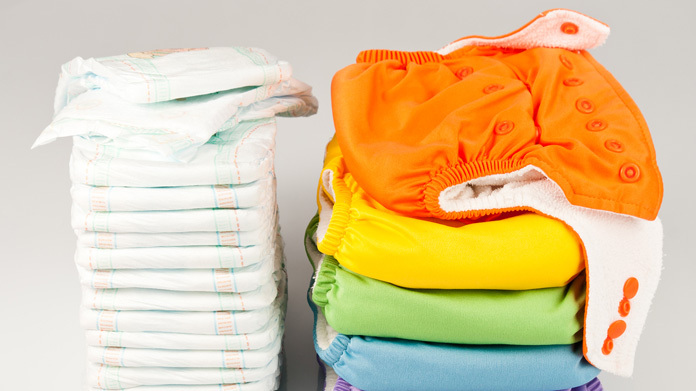 For working parents, busy professionals, and busy businesses, laundry delivery services can be a true lifesaver when it comes to accomplishing more in a day and still having clean clothes for the next. This business is excellent for someone who enjoys helping others manage their lives. Many people who start this are stay-at-home moms looking for ways to make more money on the side. 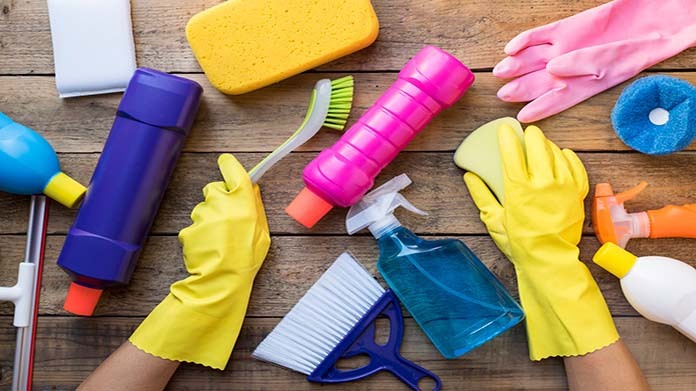 By specializing in one cleaning task, you take a major activity off of someone else’s to-do list. Entrepreneurs should have a passion for cleanliness, and respect for the many different types of fabric and styles of clothes they may come across. What happens during a typical day at a laundry delivery service? There are a variety of people who can use this service. You may want to target businesses who need to have laundry done on a regular basis (e.g., spas, restaurants, hospitals), or individuals who find themselves overwhelmed by mountains of laundry. Upper class members of society will certainly have more disposable income to spend on this service, but entrepreneurs should not necessarily target the wealthier people of the community. By setting your price points in range with the busy middle class or even lower middle class, you may end up getting the bigger client base you want. How does a laundry delivery service make money? Laundry delivery services make money by charging people a fee for washing their clothes. 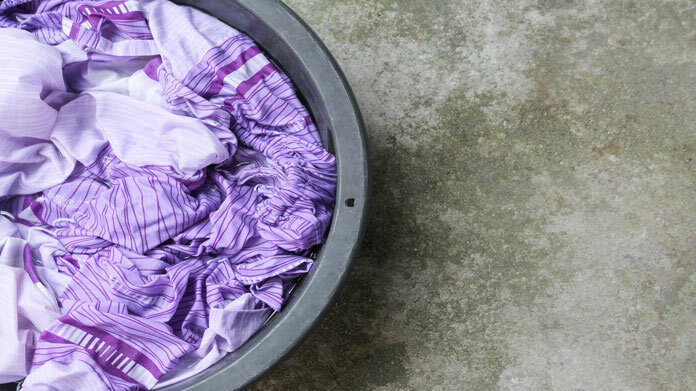 Owners may charge by the pound, the load, or the types of clothes or fabric that need to be laundered. What is the growth potential for a laundry delivery service? This depends on the amount of competition in your area, and the types of people who live nearby. You’re limited by geographic location, so make sure that those in your neighborhood can afford to spend money on laundry first. However, the need for these types of services only continue to grow as everyone's lives become more hectic. By ensuring quality and guaranteeing satisfaction, you may find yourself needing to scale your services to fit the demand after only a few months. What are some skills and experiences that will help you build a successful laundry delivery service? The best skill will be reliability and integrity. Clients need to know they can trust you to get their clothes finished on time without damaging them. Owners should be friendly and courteous at all times, even when they're faced with a particularly nasty customer. Some type of salesmanship will also be an invaluable thing to have, as you'll need to get your name out there. More than simple repetitive advertising of your company name though, it may take some persuasion to convince people it's not too indulgent or wasteful to outsource their laundry. What are the costs involved in opening a laundry delivery service? Costs are thankfully very low to get started. If you have a car, a washer and dryer, and some cleaning products, you can get started today. 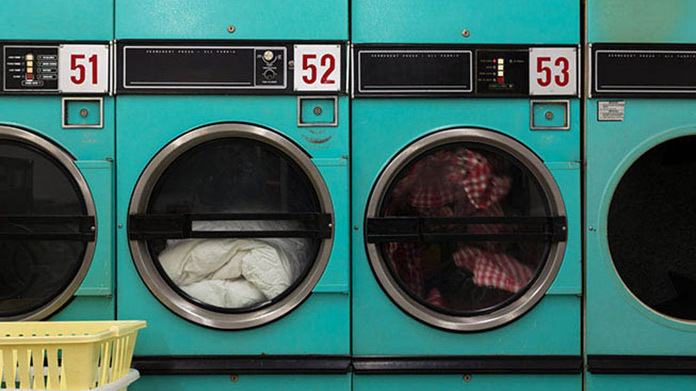 Most people either do this out of their home, or at their local laundromat. The biggest costs are generally for the website software you need to set up a page. This can be as low as $200 a year for standard software, or around $500 a year or more if you want to set up more involved options such as online ordering and scheduling. What are the steps to start a laundry delivery service? Form a legal entity. Establishing a legal business entity prevents you from being personally liable if your laundry delivery service is sued. Open a business bank account. A dedicated checking account for your laundry delivery service keeps your finances organized and makes your business appear more professional to your customers. What are some insider tips for jump starting a laundry delivery service? Think carefully about who you want your clients to be, and how many of them you want to have. You should have an organized and detail record-keeping system before even letting people know of your services. You will be limited by the amount of laundry you can do in a day if you work out of the home, so consider utilizing a laundromat to get more done. In addition, allow yourself at least a few months to build up your business before calling it quits. You should advertise your company both online and off. Online work involves creating a user friendly website that explains how you work, who you are, and how people can take advantage of your services. Use heavily searched words such as ‘laundry services’ in your copy, and keep a blog so you can update your content regularly. 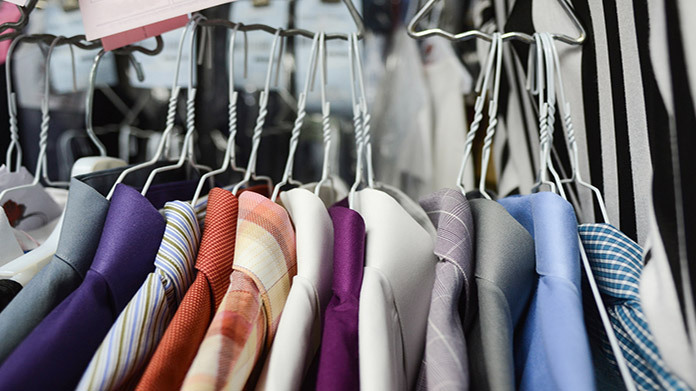 Retain customers by always giving them their clothes back in pristine condition. Attract customers with price points that fit their budget, and offer a variety of services for different types of people. For example, you may want to give a doctor’s office a deal for ordering in bulk, or a special discount for brand new parents. Most people don’t start this business with a team. They'll stick with it on their own until it becomes necessary to ask for help. Should you need to hire employees, look for people who are organized, efficient, and punctual. It may not seem difficult to perform this service, but there are a lot of chances for clothes to be mixed up, ruined, or lost entirely. Certain state permits and licenses may be needed to operate a laundry delivery business. Learn more about licensing requirements in your state by visiting SBA’s reference to state licenses and permits. A laundry business is generally run out of a large building or a home. Businesses operating out of a physical location typically require a Certificate of Occupancy (CO). A CO confirms that all building codes, zoning laws and government regulations have been met. Before leasing, confirm that your landlord has or can obtain a valid CO that is applicable to a laundry delivery business. Review all building codes and zoning requirements for your business’ location to ensure your laundry delivery business will be in compliance and able to obtain a CO. The amount you charge is generally based on driving and laundry expenses, as well as additional factors like insurance and employee salaries (when applicable). One national chain charges $3 a pound for laundry with a 30 pound minimum. For larger items, such as comforters, customers can expect a higher set price (e.g., $20 for a queen). You can also charge more for abnormal circumstances (e.g., rush delivery or holiday orders). What are the ongoing expenses for a laundry delivery service? How much profit can a laundry delivery service make? Profit is dependent on volume, so it helps to attract clients who need steady work every week. The cost to run a load of laundry differs depending on your equipment. It may cost up to $1, depending on the type of detergent you use and the efficiency of your washer and dryer. If you charge $10 per load then, you're making a $9 profit every time. Just 15 loads a day, and you can make more than $130. Owners may want to expand their business to include dry cleaning delivery. Or you could use this service as a way to venture into a full-scale housekeeping or maid service.